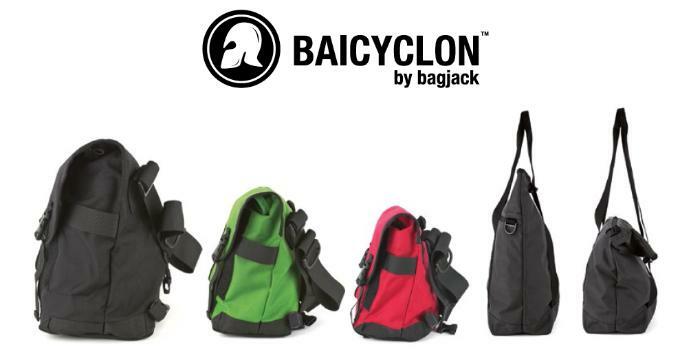 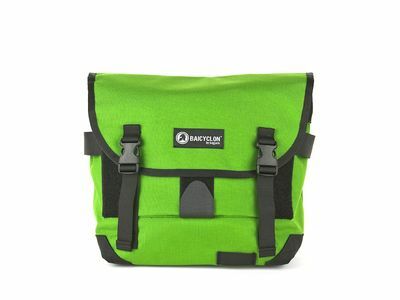 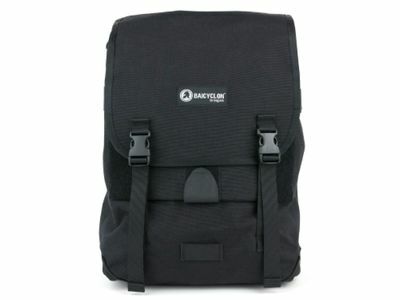 BAICYCLON by bagjack presents its MSNGR bag in four different sizes and five colours for Summer 2013. 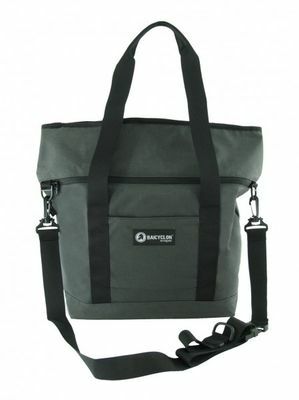 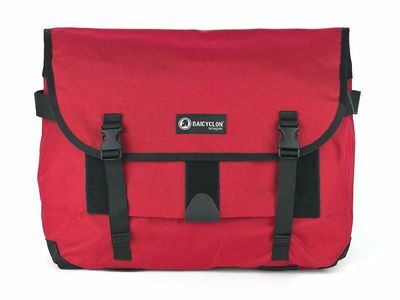 The bags are made from sturdy Cordura and using the modular system, combinable with all our accessories and gadgets from the bagjack assortment. 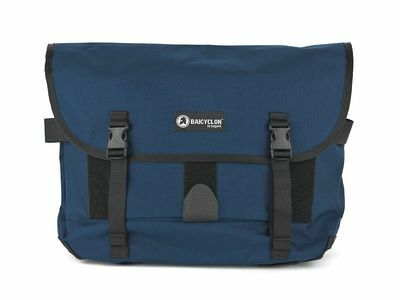 New designs in our collection are: the TBLT-CVR, an iPad bag, that has what it takes, the 2WY-SHPPR, a multifunctional Tote bag, and the 3WY-TRVLLR S, a bag for travelling that can also be worn as a backpack.